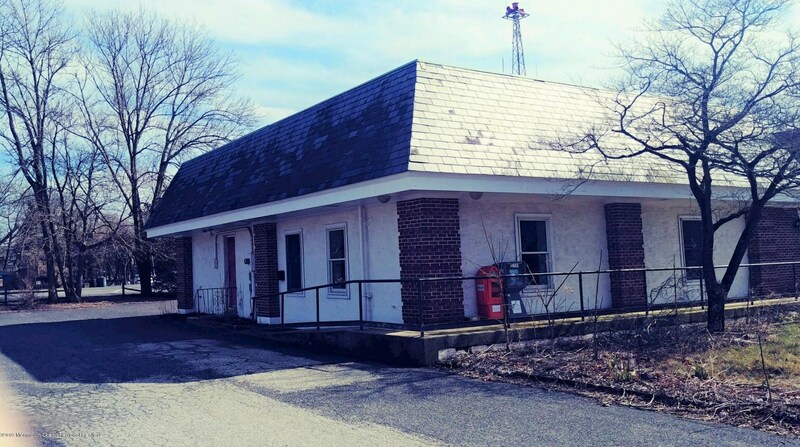 Driving Directions: Located 200 ft. North of Rt 9. 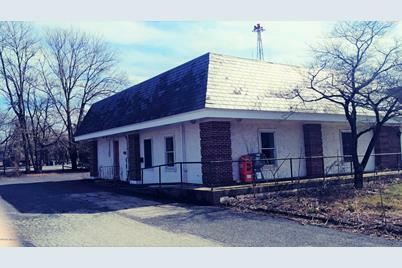 For those taking GSP exit at #58 No.Green St. 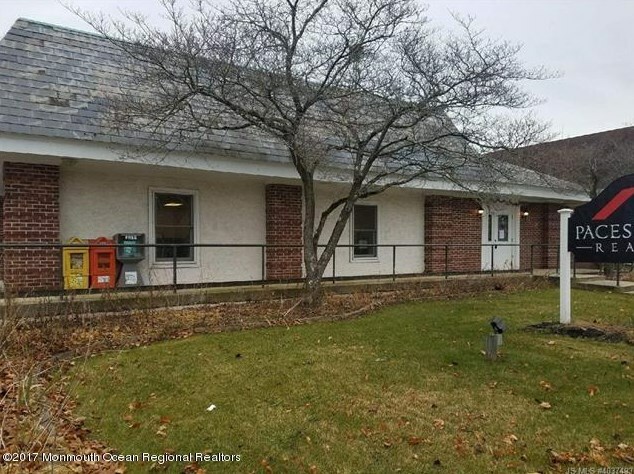 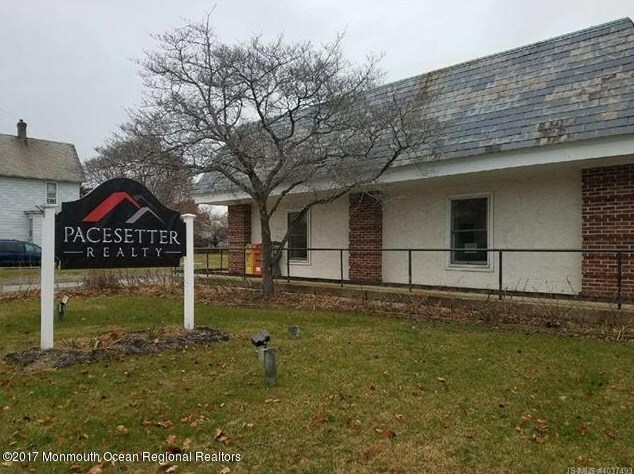 Listed by C21/ Action Plus Rlty, Louis Balka Jr.
123 Green Street N, Tuckerton, NJ 08087 (MLS# 21745592) is a Office property. 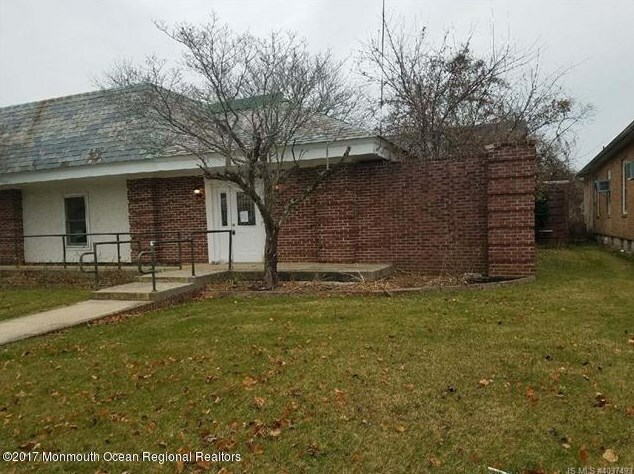 123 Green Street N is currently listed for $299,000 and was received on December 08, 2017. 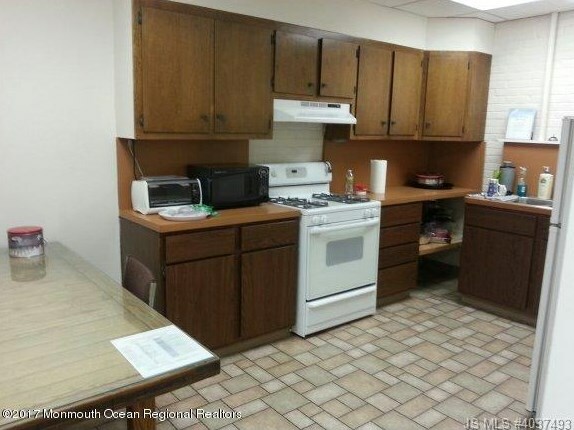 Want to learn more about 123 Green Street N? 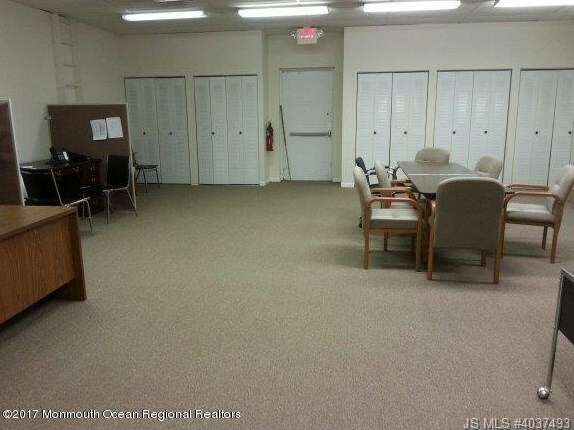 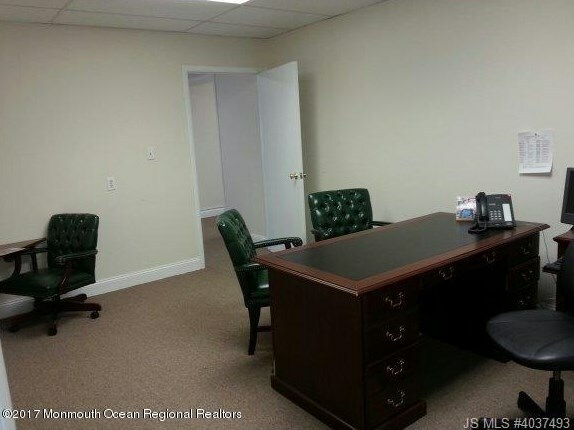 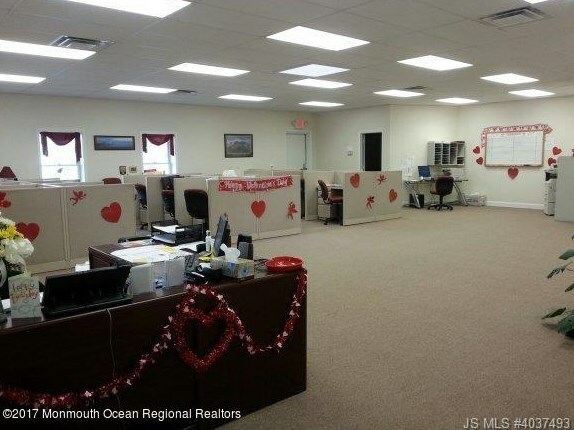 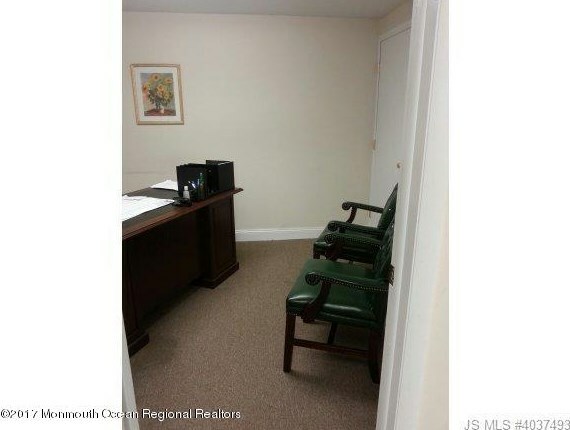 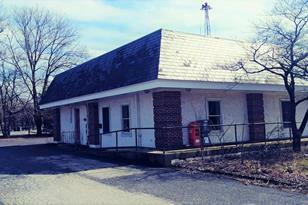 Do you have questions about finding other Office real estate for sale in Tuckerton? 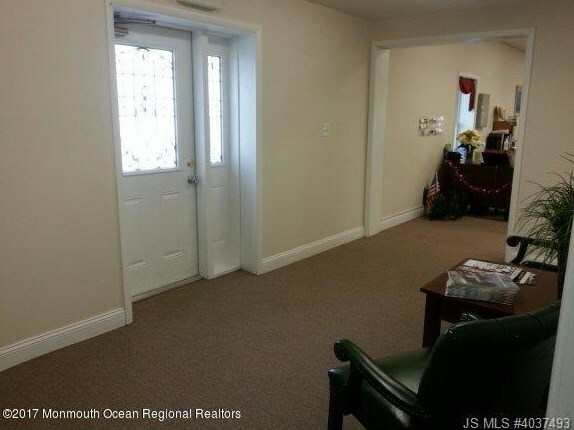 You can browse all Tuckerton real estate or contact a Coldwell Banker agent to request more information.